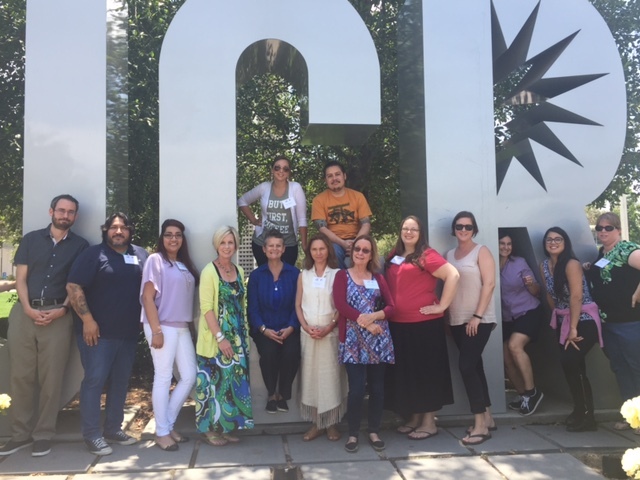 The Inland Area Writing Project (IAWP) is a teacher-centered professional development organization hosted by the University of California, Riverside. The IAWP strives to improve writing and learning in schools of the Inland Empire. To find out more information about the IAWP, please visit the IAWP website.